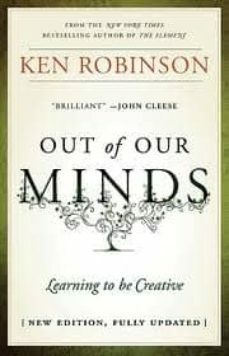 Ken Robinson argues that organisations everywhere are trying to fix a problem that originates in schools and universities. Many people leave education with no idea what their creative abilities and strengths are. In a powerful and original way, he says why this is and what organisations and individuals can do immediately to recover their creative talents. Revised edition will have following changes: Updated to accommodate recent changes to the education system (internationally), and to include more recent examples and case studies Focus of the book shifted to give more international examples and refer to US education system; to appeal to overseas markets. Some of the heavier academic content has been stripped out and content has been adapted for more consumer/think-piece market.